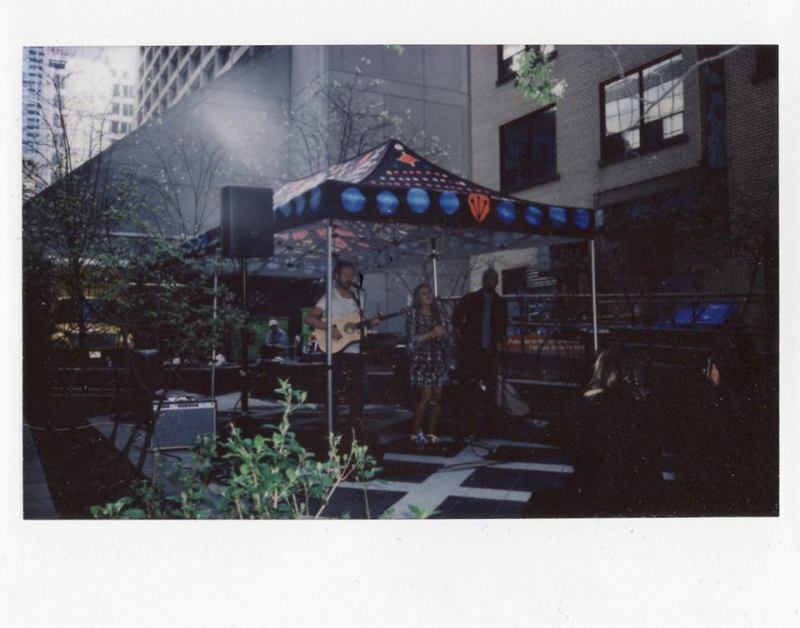 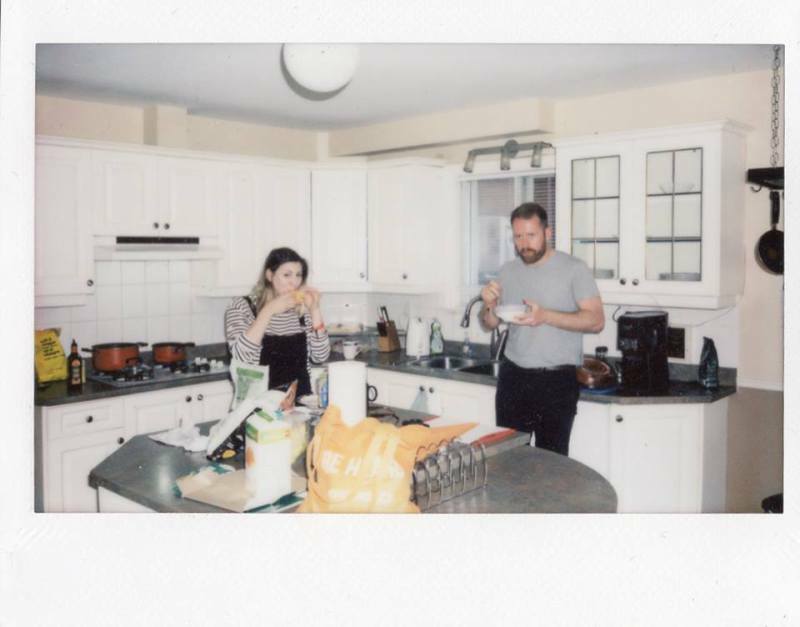 Folksy duo Cattle & Cane recently visited Canada for Canadian Music Week. 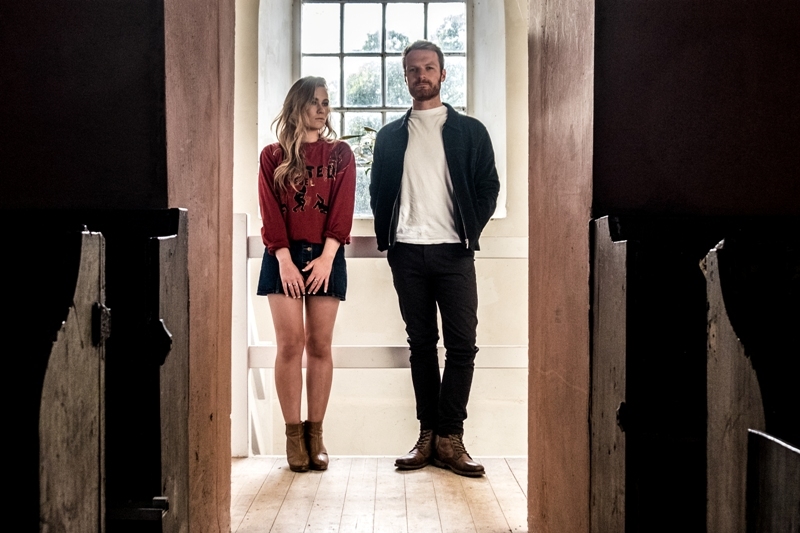 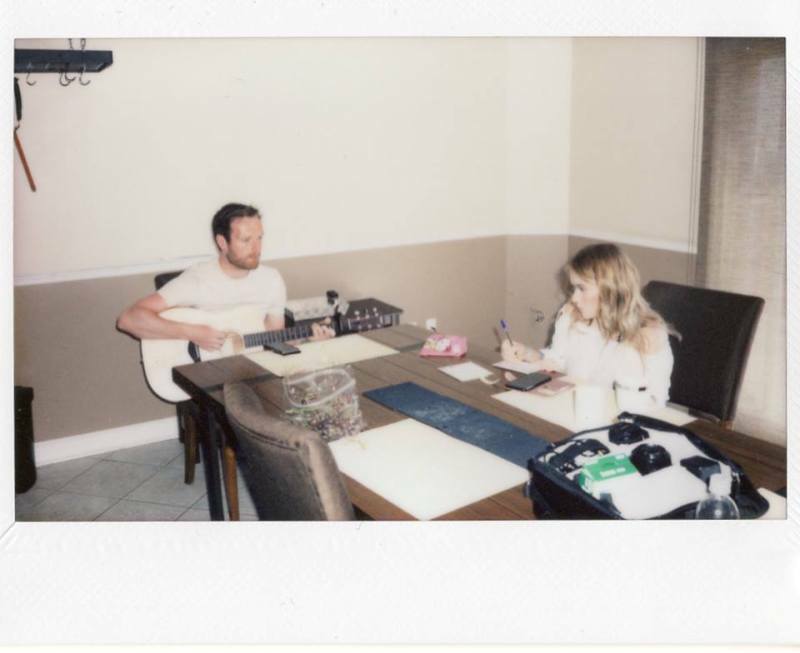 The Teesside siblings are set to play Middlesbrough Town Hall on Friday 8th June, so seeing the band’s trip overseas before a big homecoming is a real treat. 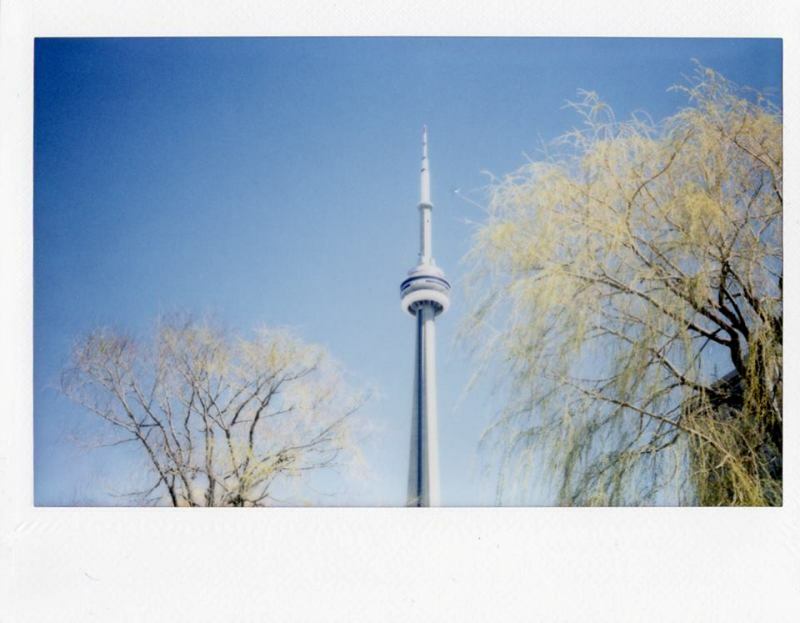 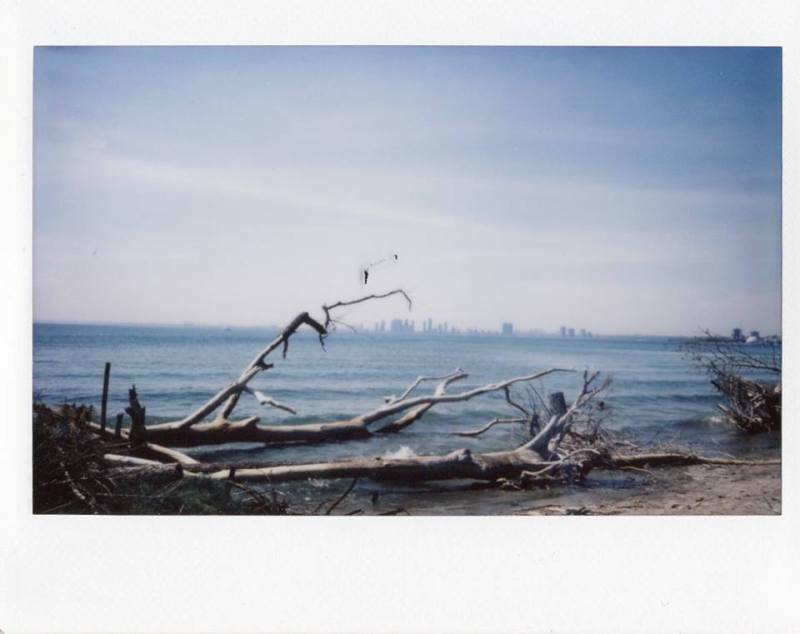 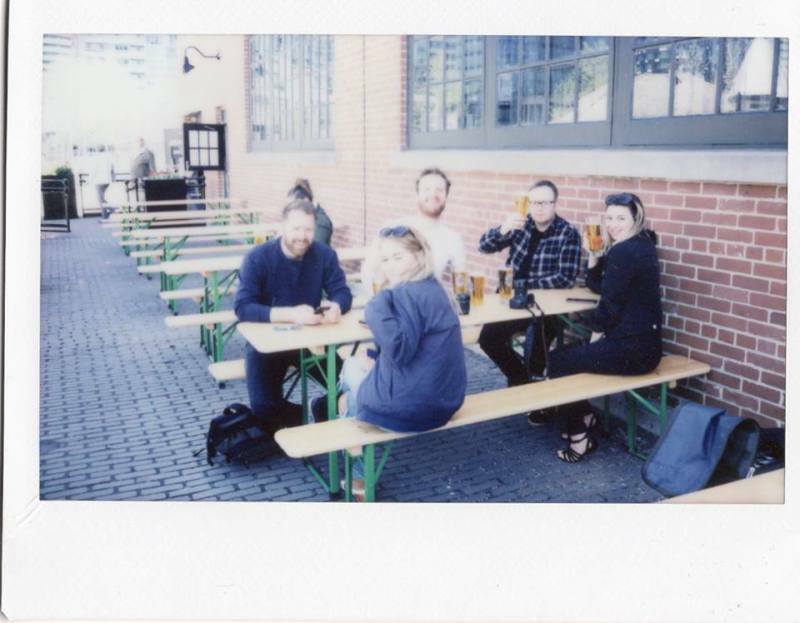 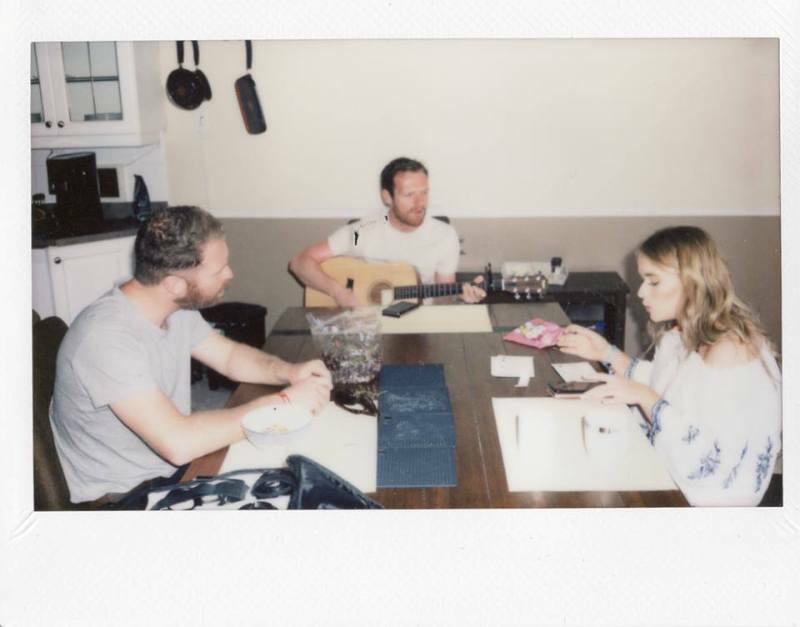 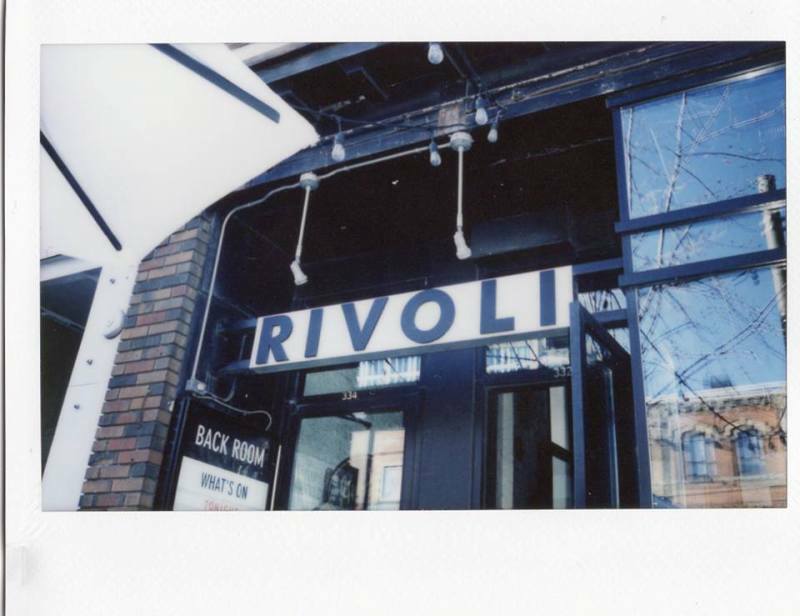 Travel photographer Ross Deighton caught some exclusive Fuji Instax photos of their Canada adventure, and we’re delighted to bring you part one of those now.